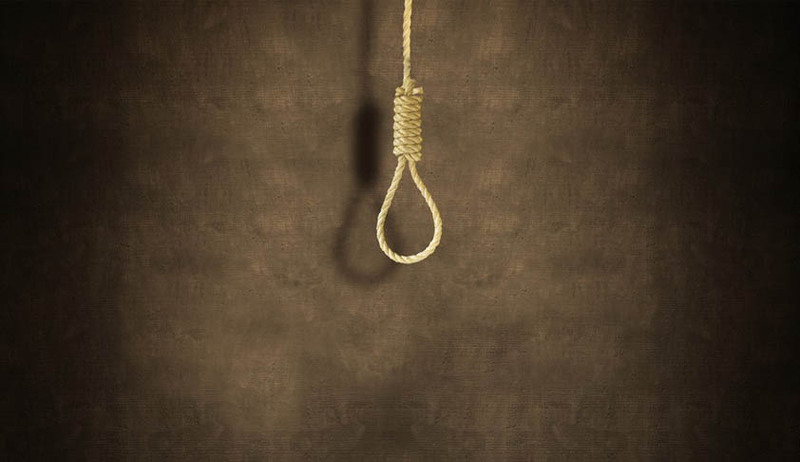 In a first of its kind, a resolution has been passed in the Tripura assembly, that too unanimously, urging the Central Government to amend Section 302 of the Indian Penal Code to abolish capital punishment.The resolution demands replacing death penalty with life sentence unto death.The adopted resolution would be sent to Union Government and the Law Commission for consideration. This resolution gains relevance in the context of recent hanging of YakubMemon who was convicted in 1993Mumbai serial blasts case. The ruling party of the state, Communist Party of India (Marxist) had opposed the execution and had issued a press statement, in which it had stated that it has been in principle advocating the abolition of the death penalty. Apparently, it was not a CPI(M) MLA, but a Congress MLA, Jitendra Sarkar, who moved the motion in the assembly in its opening day of Monsoon Session. Moving the motion, Sarkar said that worldwide there is a trailing tendency amongst the judges on death penalty. The resolution moved by the opposition was welcomed and supported by those in Treasury benches. Law Minister, Tapan Chakraborty said: "Most of the developed nations of the world are in favour of life imprisonment for reformation of the person who had committed the crime and support reformative outlook. We feel that death penalty should be abolished because under fundamental rights the Article 21 of the Indian Constitution ensures the Fundamental Right to Life and Liberty for all persons.There are opinions that some people after committing heinous crimes go scot-free using their monetary and other influence while poor men are unable to engage suitable lawyers to fight their cases in court". The Chief Minister of Tripura also spoke in favour of resolution and said that capital punishment is likea murder of somebody for committing a murder. The only odd one out in the assembly, was from the same party whose member moved the resolution. Rathan Lal Nath, Congress MLA reportedly said "If anyone takes away the life of an innocent person, he/she (the murderer) has no right to live". However, he did not vote against the resolution. The Leader of opposition in Tripura assembly, Sudip Roy Barman said that repentance of the guilty person is the greatest punishment.